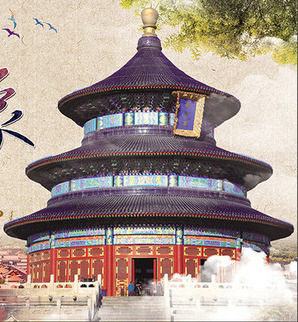 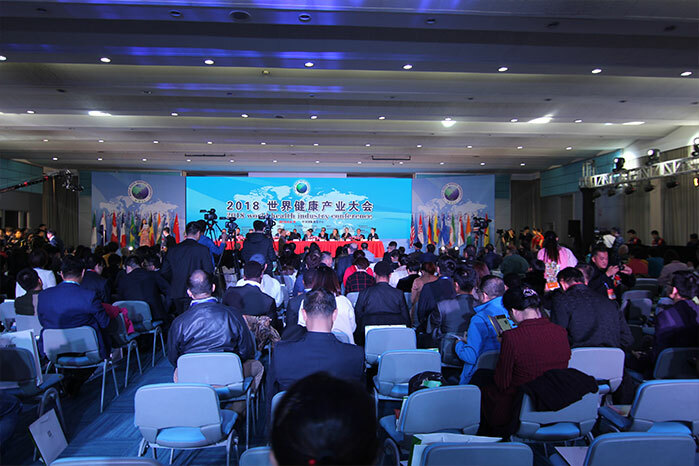 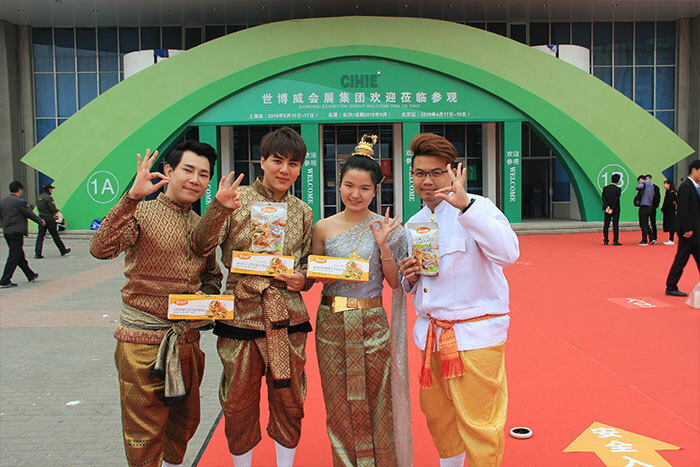 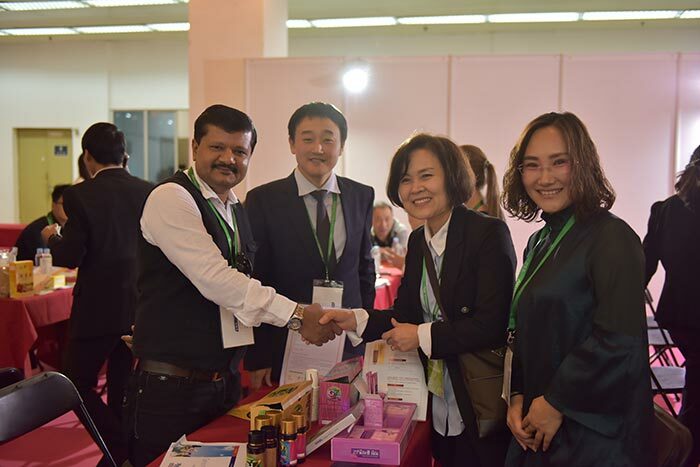 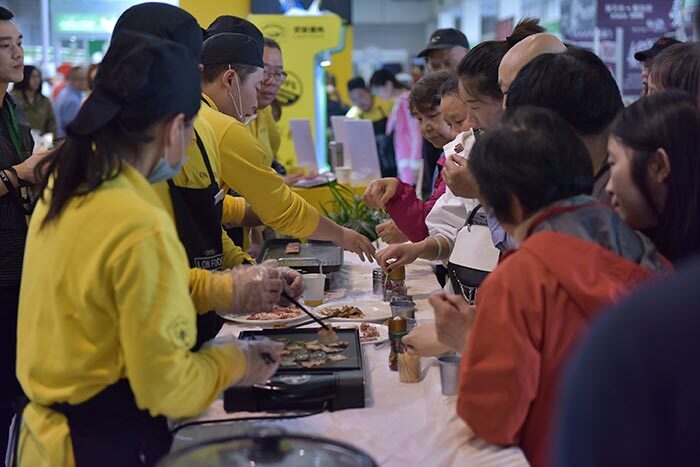 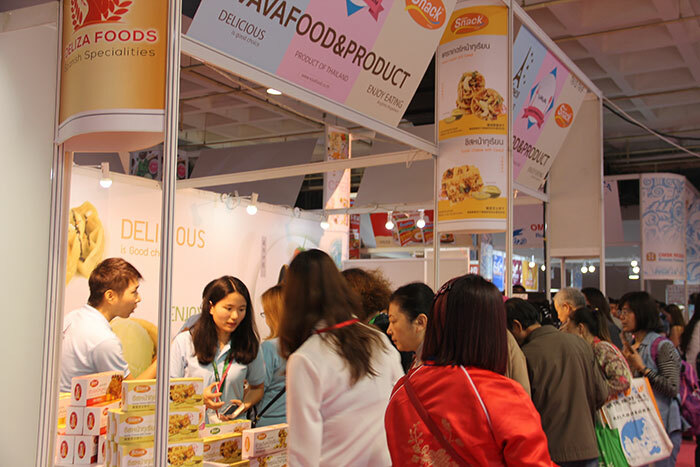 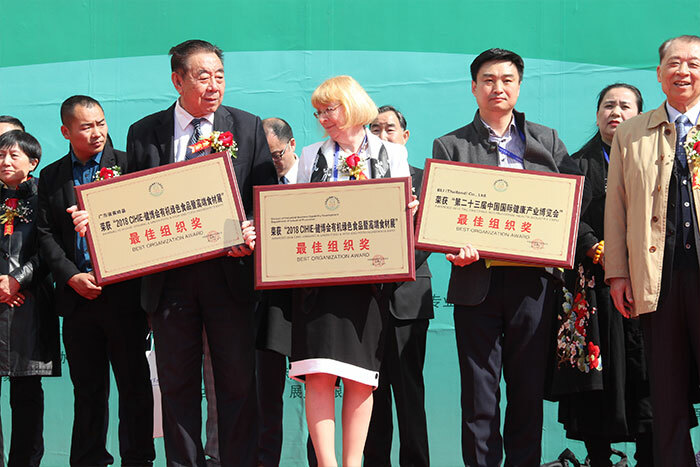 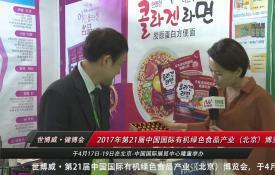 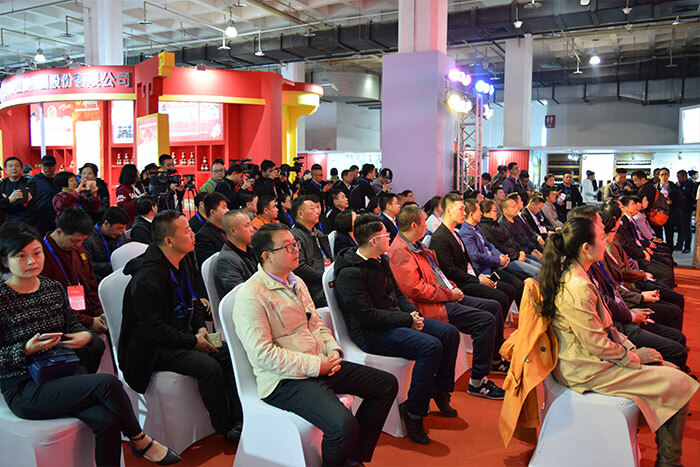 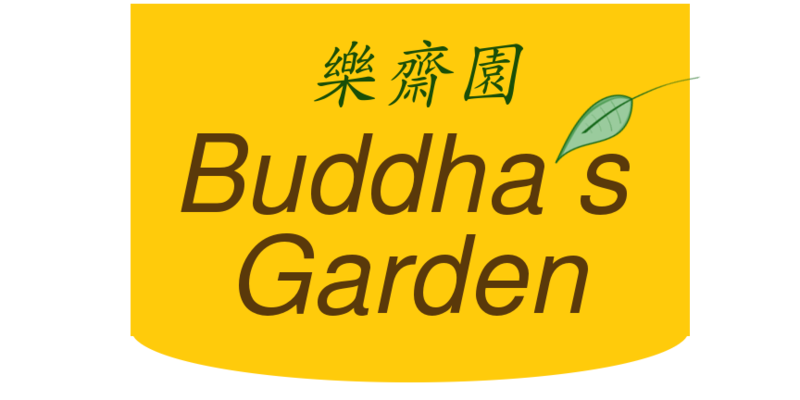 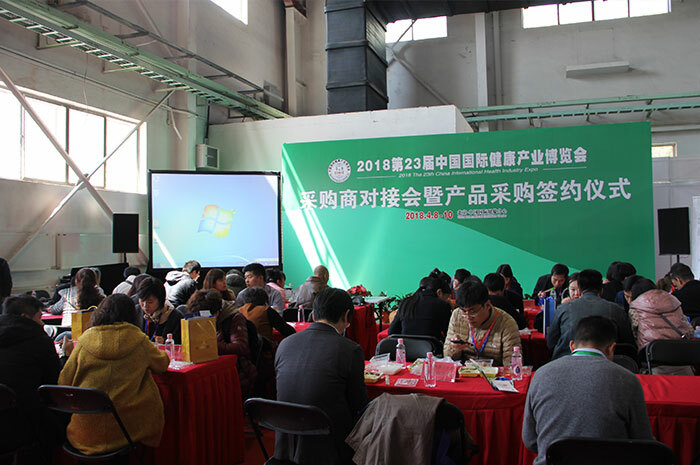 Shibowei International Organic & Green Food Expo is the largest organic food industry Expo in China, which had been successfully held for 22 times(the first half year in Beijing, the second half year in Shanghai). 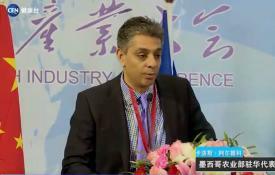 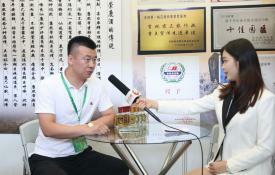 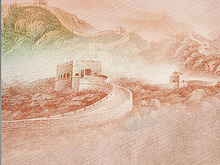 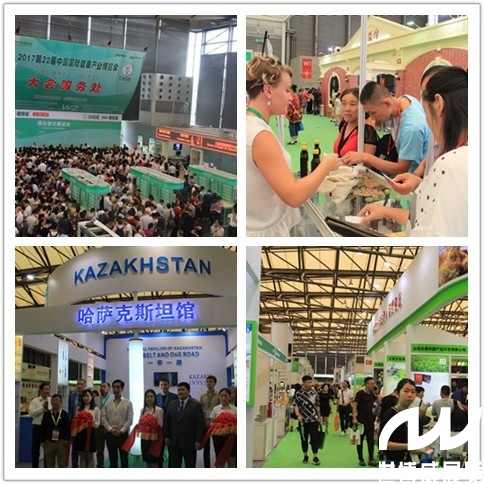 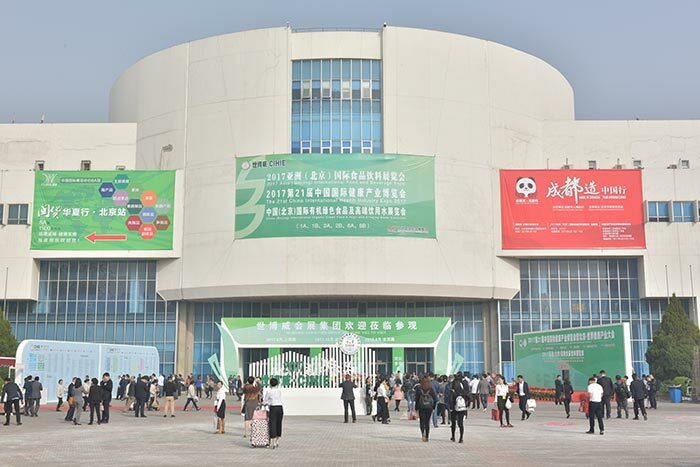 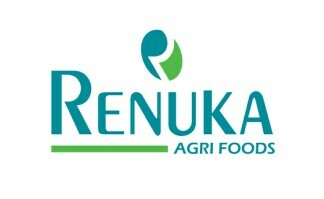 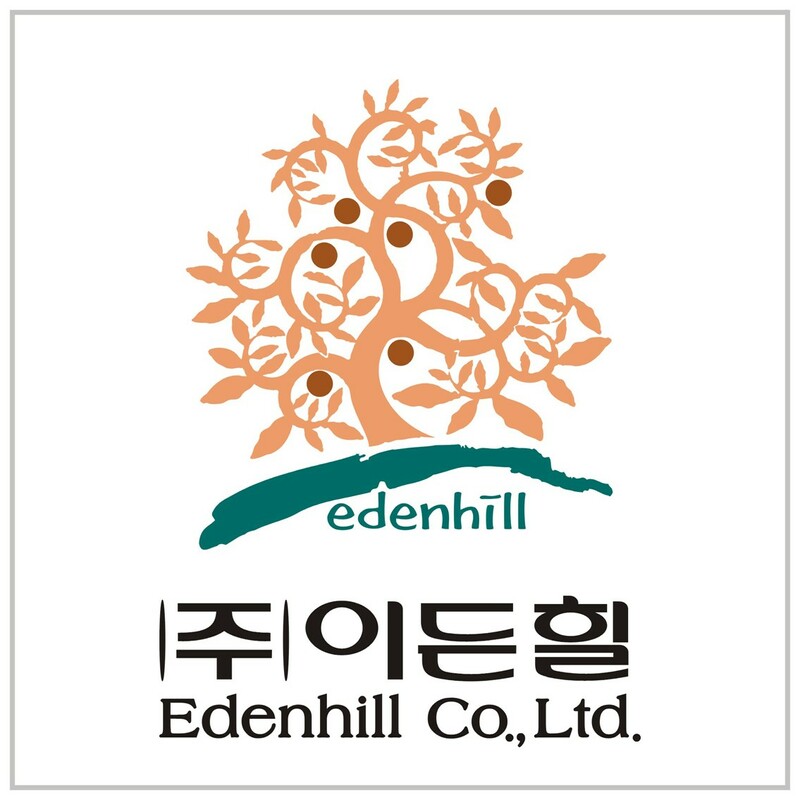 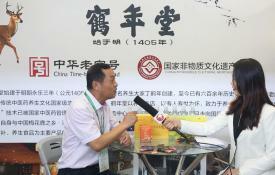 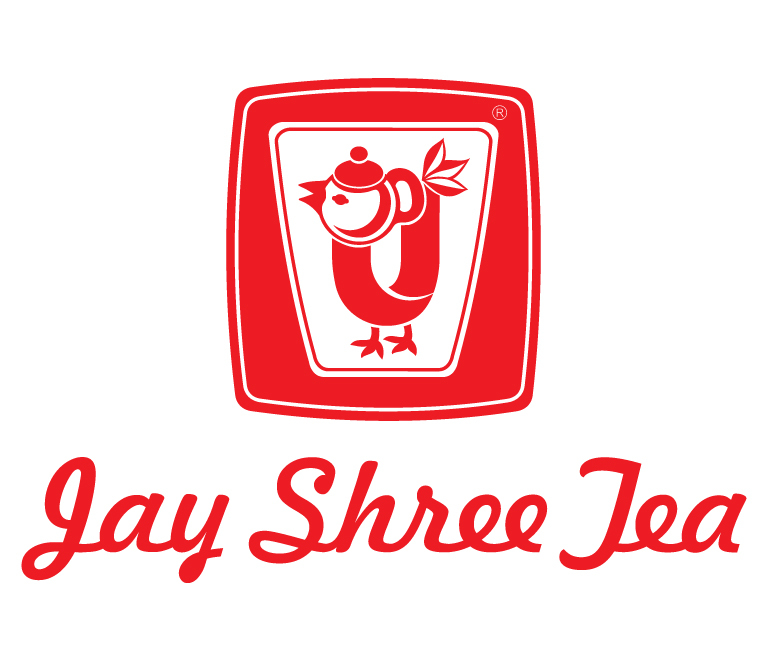 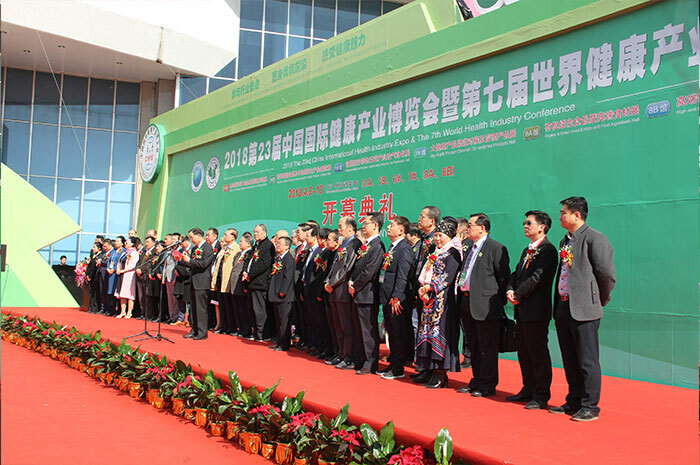 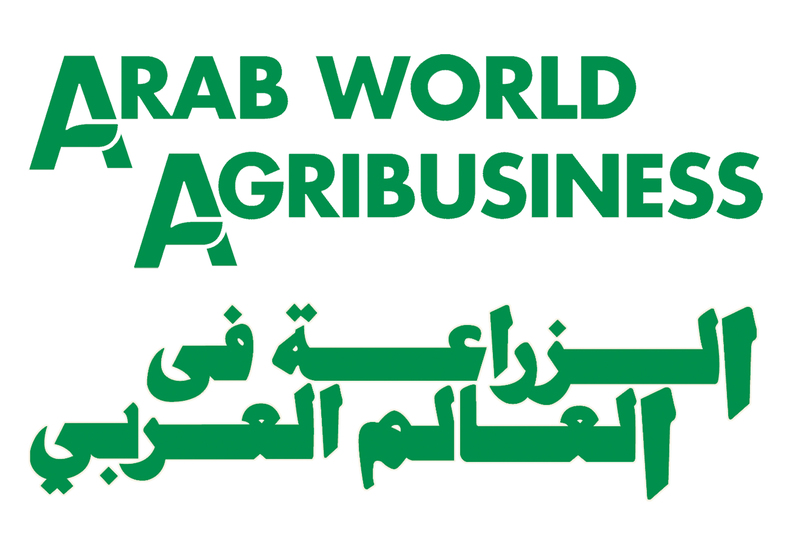 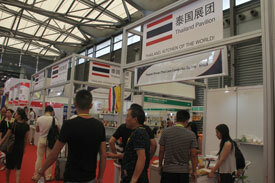 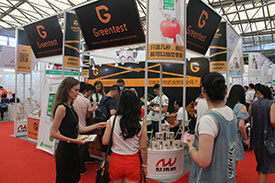 China International Organic&Green Food Industry Expo. 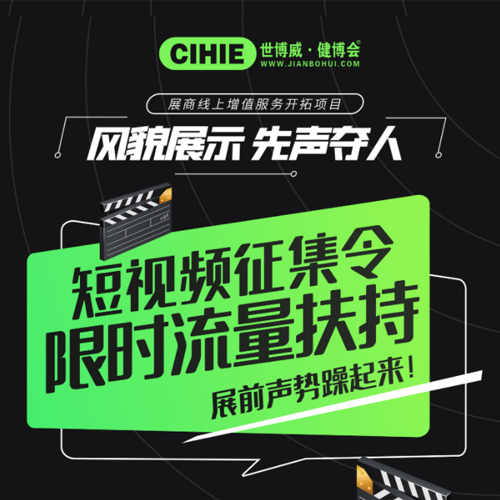 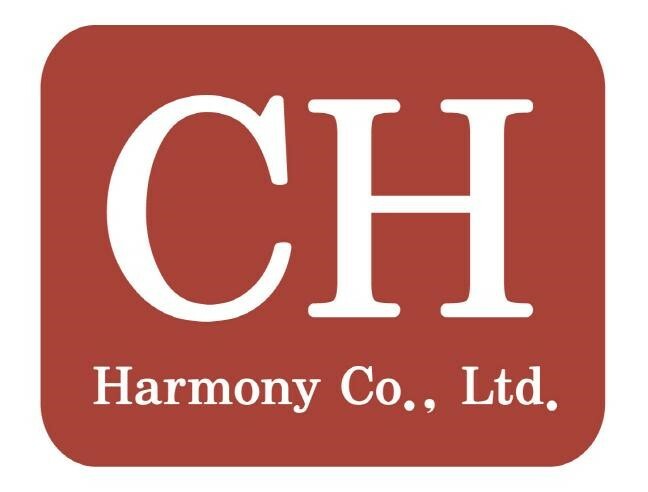 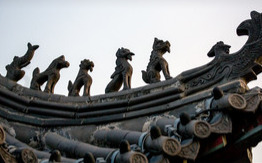 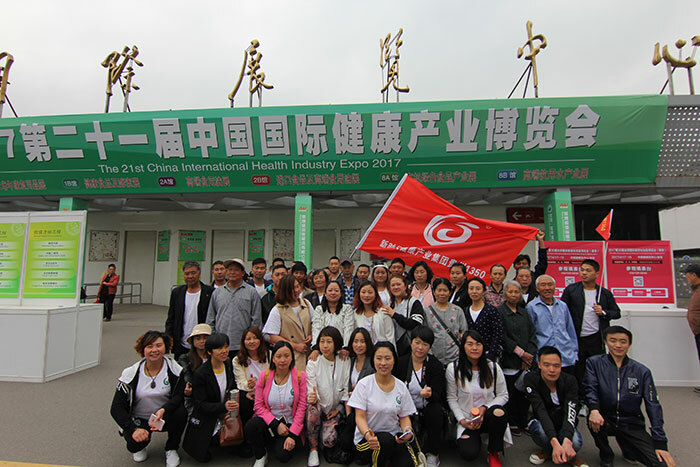 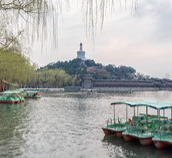 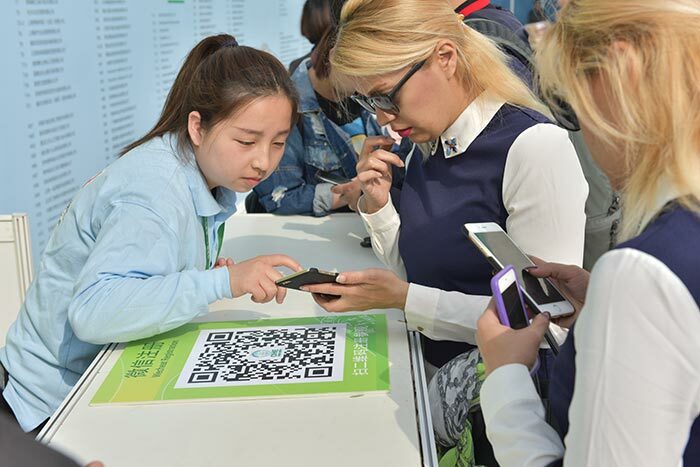 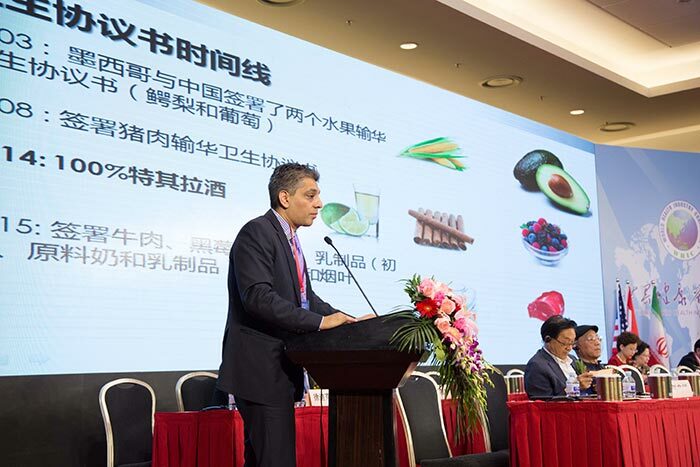 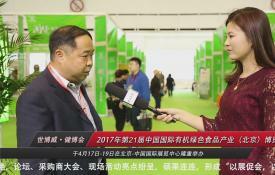 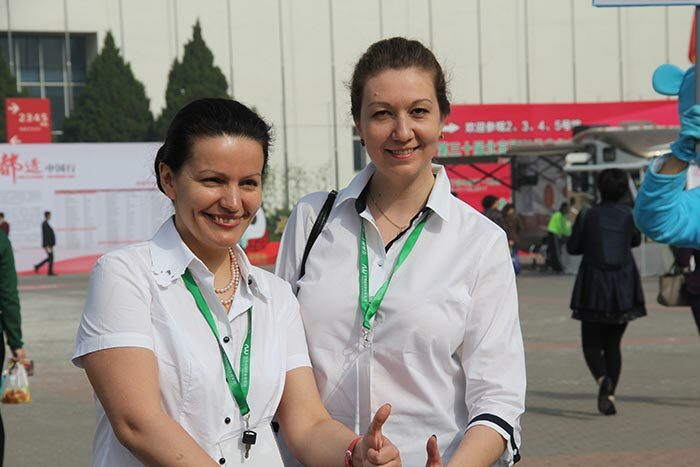 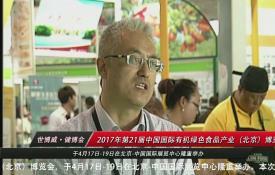 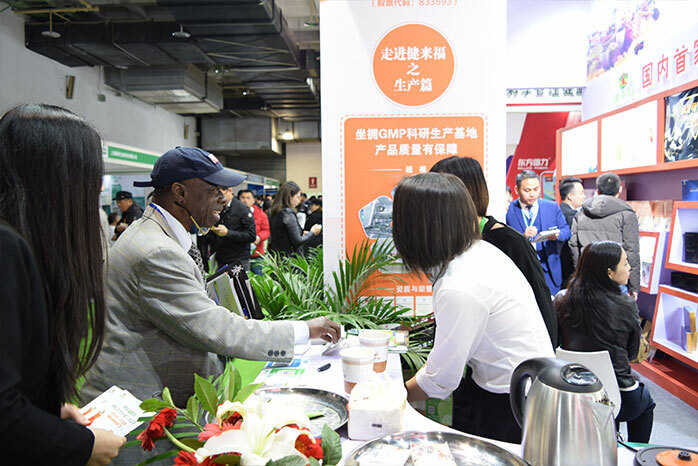 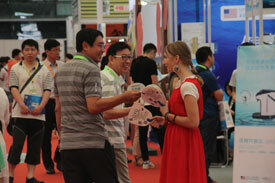 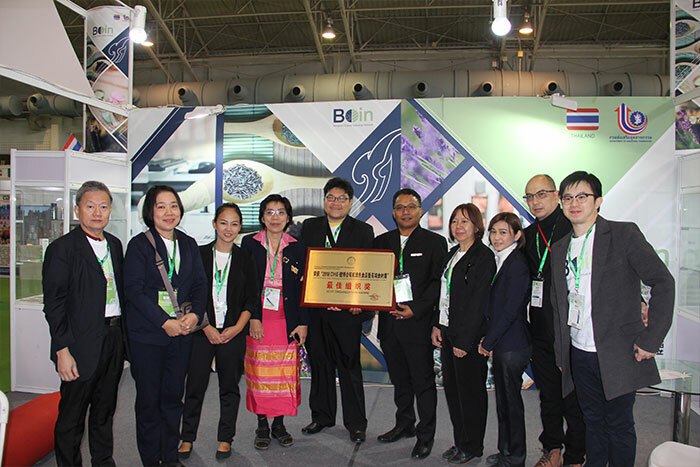 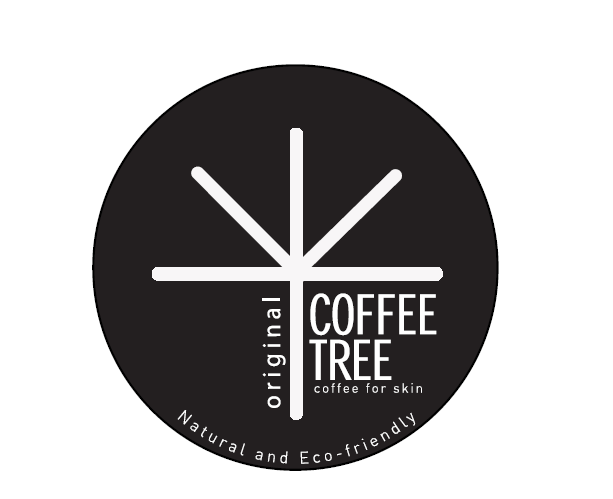 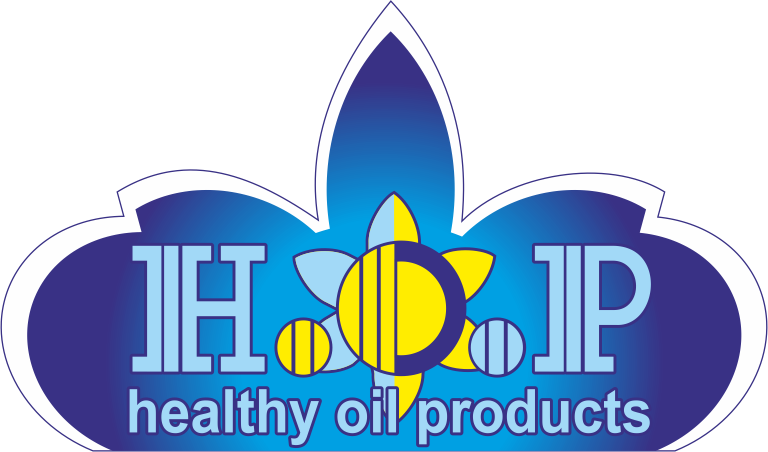 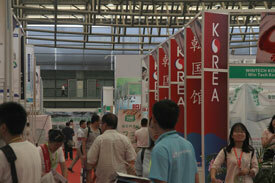 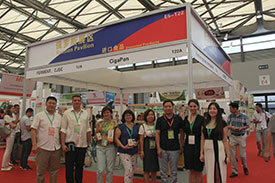 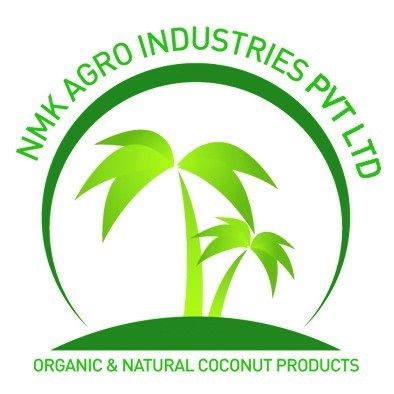 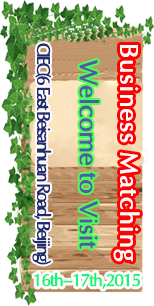 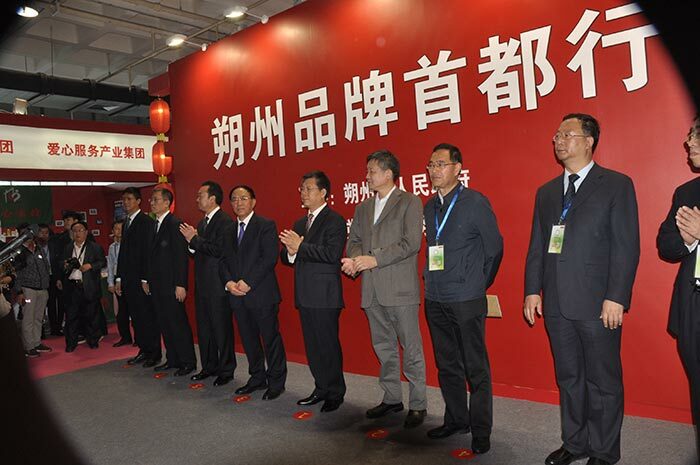 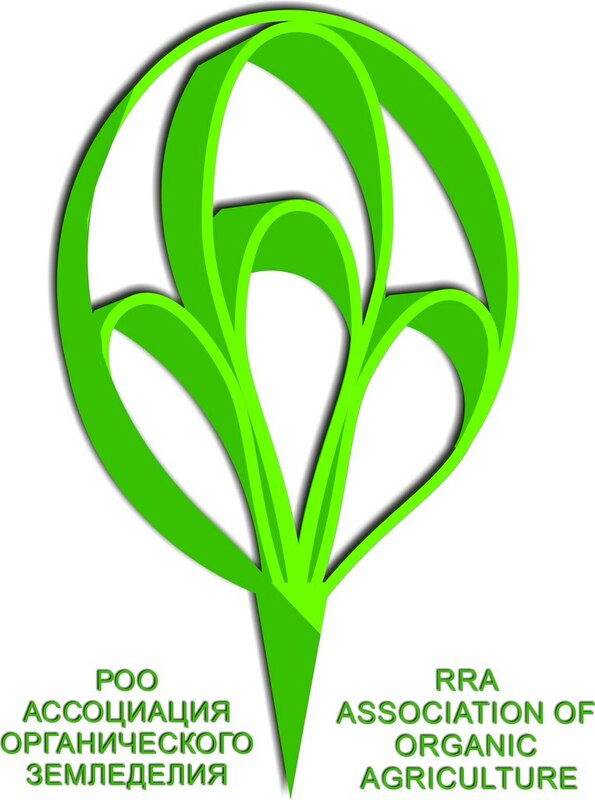 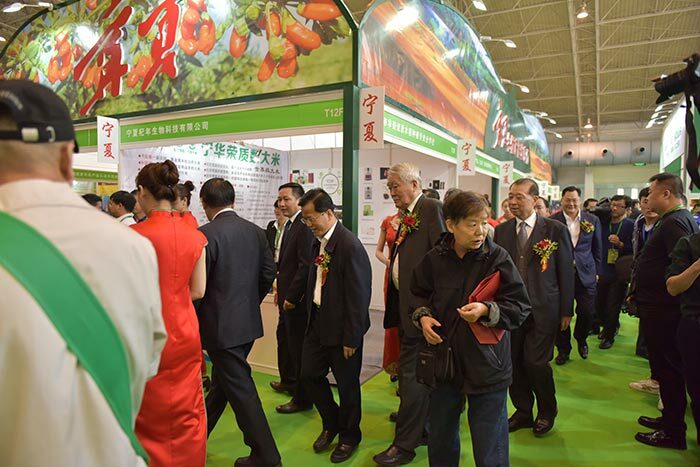 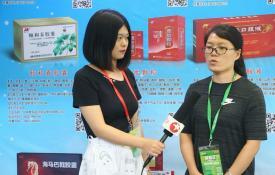 China-Organic Industry Flagship Expo.